A massive well done to all who participated, and congratulations to all who secured a place. The 2019 team list for London Borough of Bexley can be viewed here (PDF). 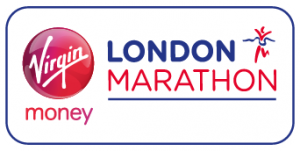 Bexley AC is proud to be the organisers of the Virgin Money Giving Mini London Marathon again in 2019. The trials for the race consisted of a “4K Challenge” which tool place at The David Ives (Erith) Stadium, Erith Leisure Centre, Avenue Road, Erith in the morning of Sunday 17th February 2019. The 4K Challenge is run over a course of approximately 4000 metres which is shorter than the distance of the Mini Marathon itself. 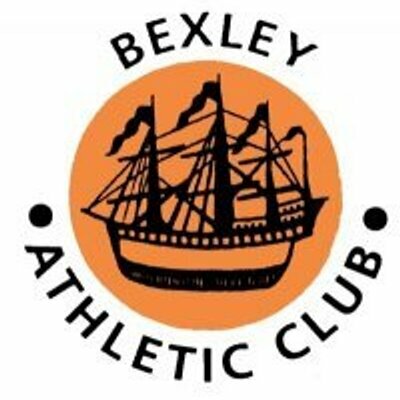 The first six runners to finish each race are selected for the team to represent the London Borough of Bexley in the Virgin Mini London Marathon on Sunday 28th April 2019.